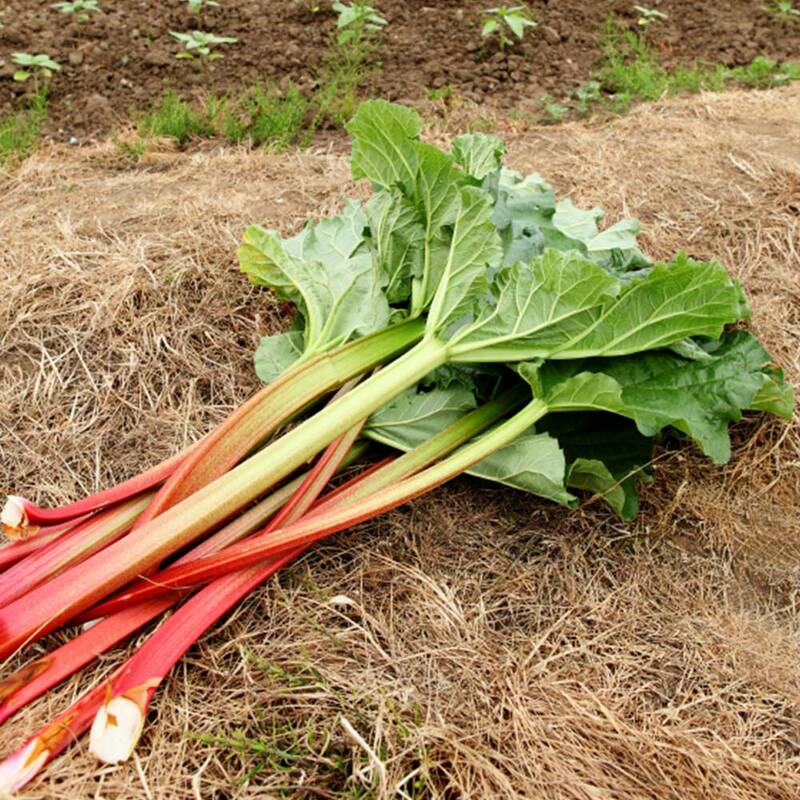 Emblematic of the British summer time, the humble rhubarb plant has proved to be an enduringly popular choice with both novice and experienced gardeners alike. 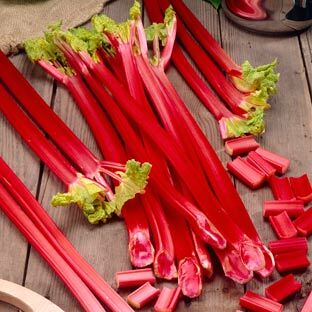 Like other rhubarb varieties, Rhubarb Victoria produces rosy stalks of firm, tartly sweet flesh topped with bushy green foliage, which can be cooked into preserves or stewed with other summer fruits and added to crumbles and pies for a tangy summer treat. 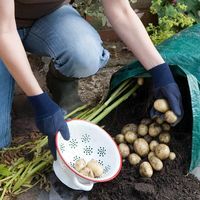 This classic, well-loved specimen should be harvested early in the season than others, and it is best suited to sunny or partially shaded positions and well drained, fertile soil. 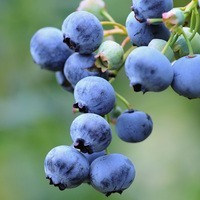 First grade, open ground crowns supplied. 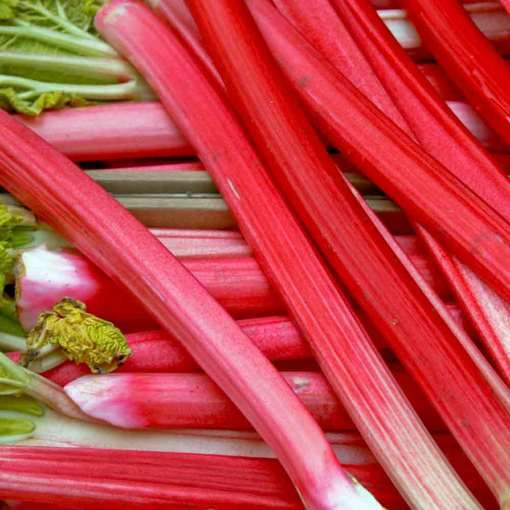 How Supplied Rhubarb crowns supplied. 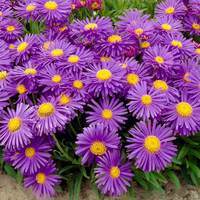 Plant in any reasonable garden soil that is well drained. 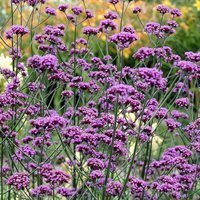 Plant at approx 75cm apart and deep enough so that the tip of the crown is at soil level.